Creating a culture can de difficult, but our clients realize amazing results centered around the embodiment of an “all-in” and transparent process. 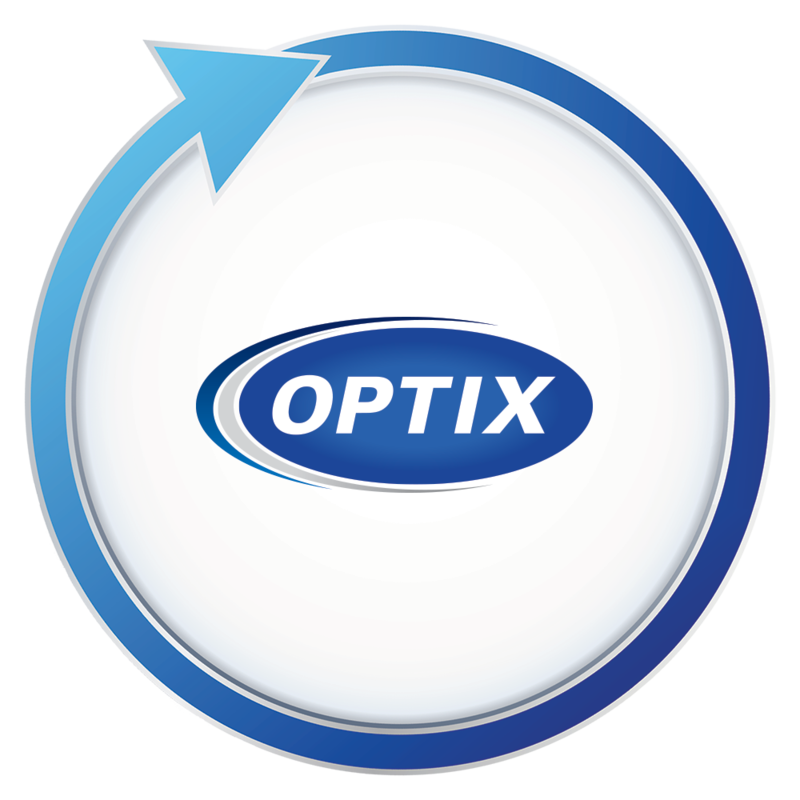 Leadership provides clear expectations and the OPTIX process keeps the entire hierarchy connected and united. As the process achieves results, the Productivity Life Cycle is your engine for CONTINUOUS IMPROVEMENT. Below are the 8 steps in our Productivity Life Cycle. The cycle repeats after Step 8, creating a culture of Continuous Improvement.